Bitterroot is now in French! The wonderful Christine has posted it on her blog. 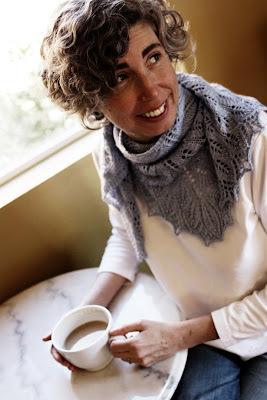 She provides this amazing service free to French knitters. Fabulous, non?